The Illuminati is a set of families whose reign in power over humanity is traceable for centuries. Have you explored the truth of these bloodlines and their power? Have you recognized the spiritual journey involved in this uncovering process? 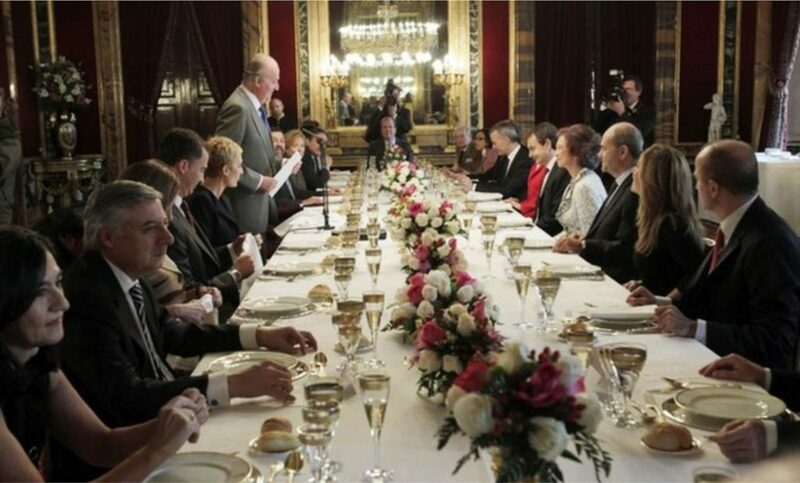 Have you ever wondered who is really running the affairs around the World? This is a documentary about who really controls America! Everything history doesn’t tell us about the real leaders of America is presented in this must see documentary! Discover the truth about the men behind the curtain who own and run the U.S. Government. These men are totally evil, ruthless, greedy and vicious individuals who will stop at nothing to gain control of the world and the enslavement of us all. They are now taking steps to control and shut down the internet because it is the last means for people to come together, and voice their opinions freely. The new world order is not a conspiracy, it has started and it is real! In this anonymous documentary about the new world order secret illuminati elite You will find out about their satanic rituals, secret society locations, new world order habits. 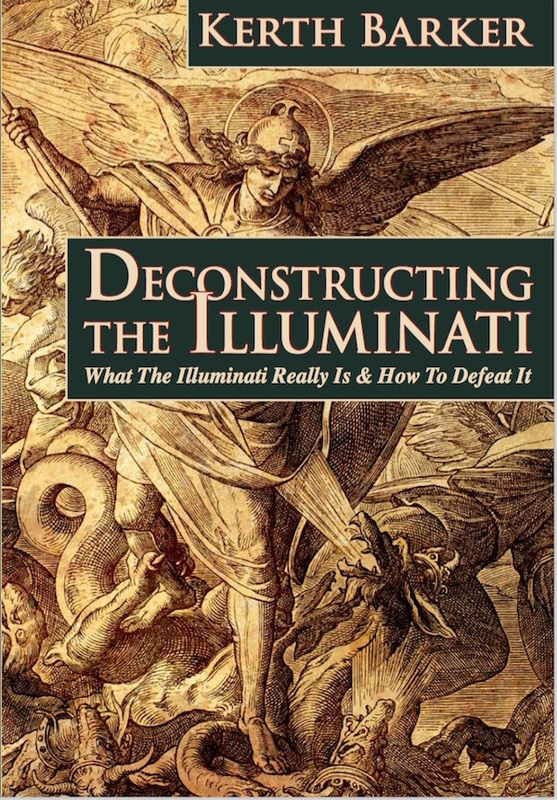 Our dear friend Kerth Barker has released a new book: Deconstructing the Illuminati. It is possible you will find it enlightening and empowering. It explains that the illuminati had its origins in Afghanistan and how it subsequently influenced the Middle East. Every war is won or lost before the first soldier sets foot on the first field of battle. Although it may not seem so now, the Illuminati has already been defeated. Deconstructing the Illuminati is available as both a paperback and Kindle. When you buy the paperback, you can then buy the Kindle at a reduced price. Go to Amazon.com, buy it, read it share it, then please remember to go back to Amazon and leave a comment. Please watch, comment and “Like” – and subscribe to Kerth’s YouTube channel. Read his books (see KerthBarker.com) and you will learn even more Illuminati secrets.